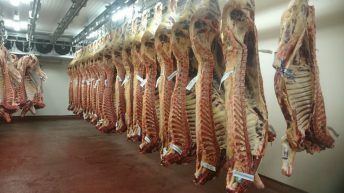 The value of EU agri-food exports in January has increased for the fourth year in a row to hit new record levels, according to European Commissioner for Agriculture and Rural Development Phil Hogan. Taking to social media, the commissioner noted that the value of the union’s exports has now reached €11.2 billion in total. Commissioner Hogan referred to the recent publication of a commission report entitled: “Monitoring EU Agri-Food Trade: Development until January 2019”. Milk powders were among the top three products to see the highest export growth, though this was tempered by a hefty drop in value terms, according to the report. Also according to the report, agri-food imports to the EU also increased to a record €10.8 billion, which meant the monthly trade value topped €22.0 billion, compared to €21.0 billion in January 2018. Trade surplus increased to €400 million, compared to €300 million a year ago. 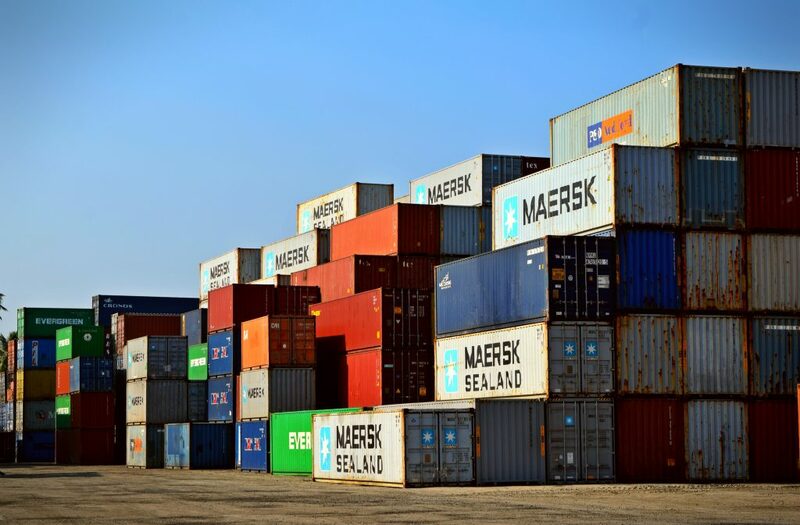 Highest increases in monthly export values in January 2019 compared to January 2018 were recorded for: the USA, up €191 million; China, up €91 million; Switzerland, rising €39 million; Philippines, up €29 million; and Russia, with a €29 million boost. 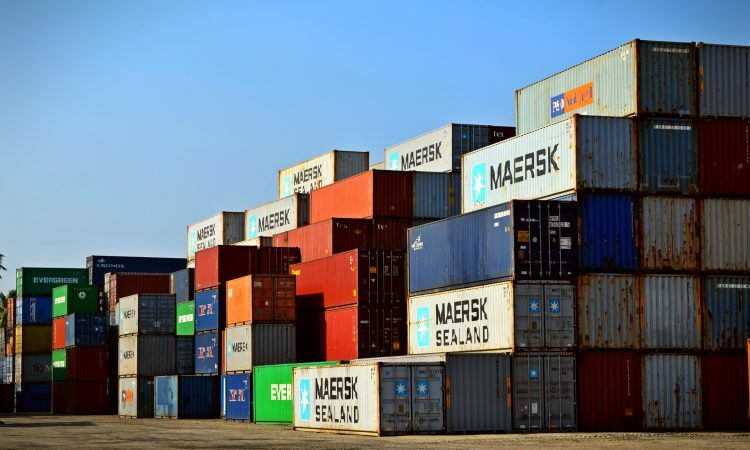 Monthly exports fell to: Hong Kong, down €44 million; Turkey, down €29 million; Angola, reduced by €26 million; Saudi Arabia, decreased by €24 million; and Jordan, which dropped by €23 million. By sector, the highest export growth was achieved in spirits and liqueurs – up €81 million, wine, up €68 million and milk powders, rising by €58 million. On the other hand, exports of sugar – down €53 million – and cigarettes – down €29 million – fell the most. The value of January 2019 EU agri-food imports compared to January 2018 increased most from: the US, up €291 million; and Ukraine, risen by €246 million – while the decrease was most notable for Brazil, down €145 million; Indonesia, reduced by €97 million; and Malaysia, down €68 million. In products, spirits and liqueurs, up 6%; wine and vermouth, up 3%; have continued to perform very well over the last 12 months. Export performance on a yearly basis also increased notably for pasta and pastry, up 6%, as well as preparations for vegetables, fruit and nuts, up 5%. Annual exports of wheat, down €398 million (or -10%), milk powders, down €386 million (-9%) and offal, down €362 million (-12%), however, have experienced the most significant drop in value terms. Other categories with notable losses in export values over the last 12 months were pork meat – down €258 million (-5%), and fruit excluding citrus and tropical, down €220 million (-9%).